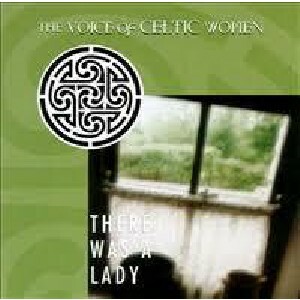 There Was a Lady: The Voice of Celtic Women, The Scottish Music Shop - The Best Selection of Scottish CDs and Scottish DVDs. A compilation album of female singers. Deanta, Capercaillie, Cherish The Ladies, Reeltime, Relativity, Altan, Mairead Ni Dhomhnaill & Touchstone.